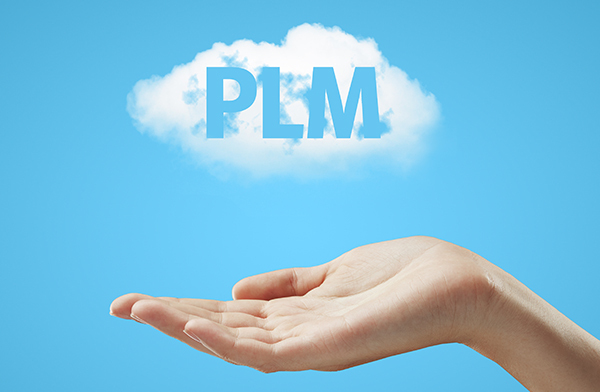 There is movement in the market for cloud PLM. If the relevant market surveys are to be believed, PLM in or from the cloud is also enjoying growing acceptance in Germany. All leading PLM vendors now have cloud offerings of some kind, which would indicate a growing demand. Even if only a small number of companies in Germany are making use of these offerings, everyone should be giving thought to this topic since cloud PLM is an important future trend. BMW Group IT wants to become 100 percent agile so that it can implement IT solutions more quickly, extend them more flexibly and generate greater benefits for users. 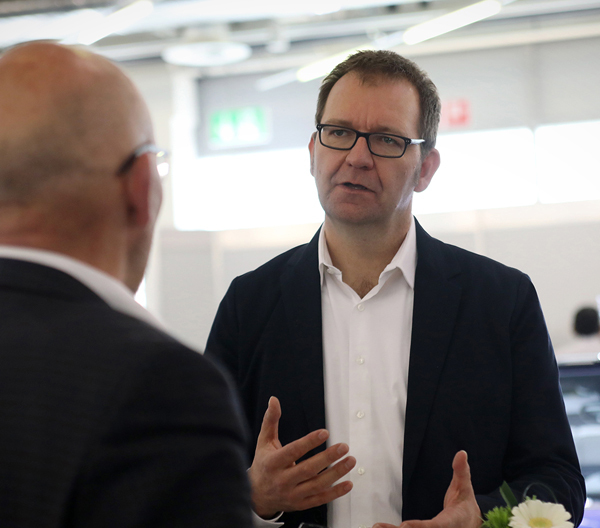 Ralf Waltram who, as VP of the BMW Group, is responsible for IT systems in vehicle development, explains what this means for the carmaker’s future PLM landscape. Digital information flows provide the basis for the fast and reliable handling of development projects. Digitalizing them, however, is no easy task for automotive suppliers with heterogeneous IT system landscapes. Röchling Automotive uses interactive 3D PDF product data sheets as the common denominator for providing users in downstream departments with digital CAD and PLM data at an early stage. 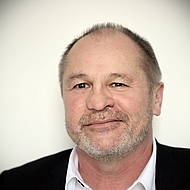 The use of PLM functions and services from the cloud is also enjoying growing acceptance in Germany. However, many PLM users are faced with the question of whether it is worth the effort of migrating their customized PLM solutions to the cloud and, if so, how best to proceed. PROSTEP's PLM consultants are supporting them in defining a sustainable cloud PLM strategy. 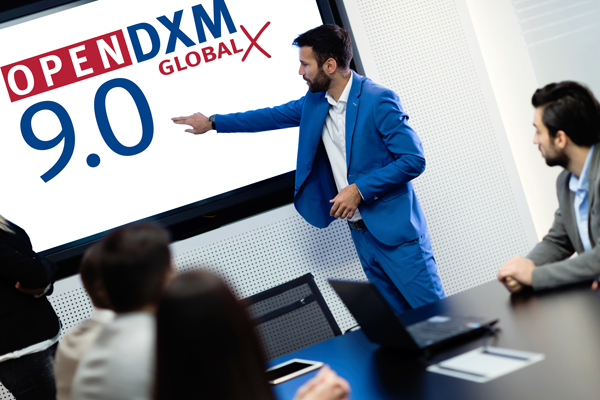 PROSTEP will be presenting the new version 9.0 of its OpenDXM GlobalX data exchange solution to a larger group of users for the first time at this year's PROSTEP TECHDAY. The event is being held 8 November 2018 at DARZ, a high-performance data center in Darmstadt, Germany. The new version of OpenDXM features a completely redesigned user interface that makes data exchange even easier, especially for occasional users. Companies in the shipbuilding and offshore industries often use different CAD systems for design engineering in the steel construction and mechanical engineering sectors and need to then exchange the models between these systems. At the CADMATIC User Meeting in Turku, Finland, PROSTEP and MEYER presented the integration solution between 3DEXPERIENCE (CATIA V6) and CADMATIC, which makes it possible for the two CAD systems to coexist. 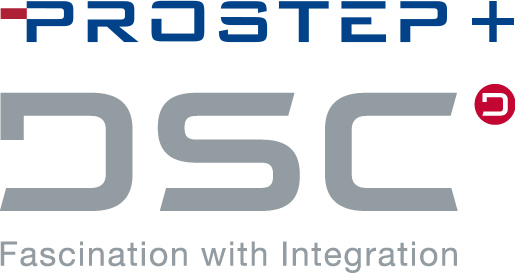 DSC Software AG and PROSTEP AG have developed an OpenDXM GlobalX SAP ECTR integration with the aim of making data exchange as easy, secure and flexible as possible for development partners, joint ventures and suppliers. It makes it possible to exchange native CAD data, drawings and other documents directly from the SAP ECTR user interface via PROSTEP's managed file transfer solution. You can find out everything that you have always wanted to know about 3D PDF technology and its various possible applications – presented in a clear and concise form – on PROSTEP's redesigned 3D PDF website. 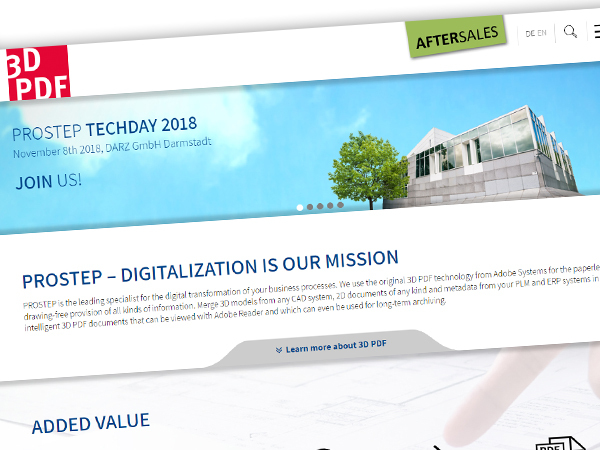 We have also created a new aftersales website to provide you with specific information about our 3D PDF-based solutions for digitalizing service processes. The trend towards using software as a service (SaaS) from the cloud is inexorably changing the computer workplace of the future. That was the conclusion of a survey conducted by BetterCloud. The market researchers forecast that by 2020, 73 percent of companies will be using almost all their applications from the cloud. 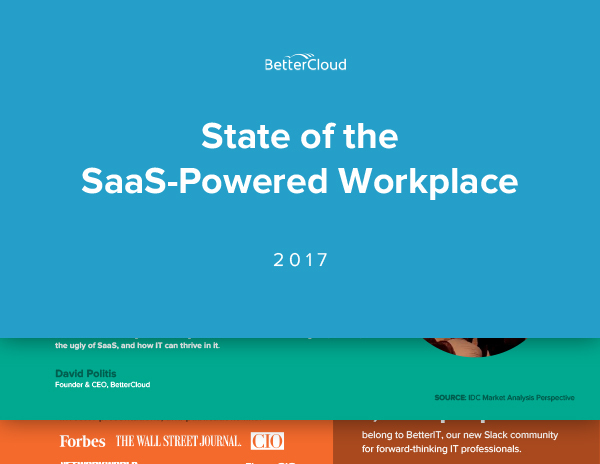 According to BetterCloud, the SaaS segment is growing faster than any other segment of the cloud market. Those attending PROSTEP TECHDAYS 2018 can look forward to interesting customer presentations, numerous new products and a highly secure venue: The event is being held 8 November 2018 at the green, high-security IT data center DARZ in Darmstadt. The data center is located in the building that once housed the Hesse Central Bank's vaults, where the Federal State of Hesse used to store its gold and money reserves. The automated preparation and provision of spare parts catalogs, maintenance manuals and other documents provides the basis for efficient service processes and support for new, service-oriented business models. 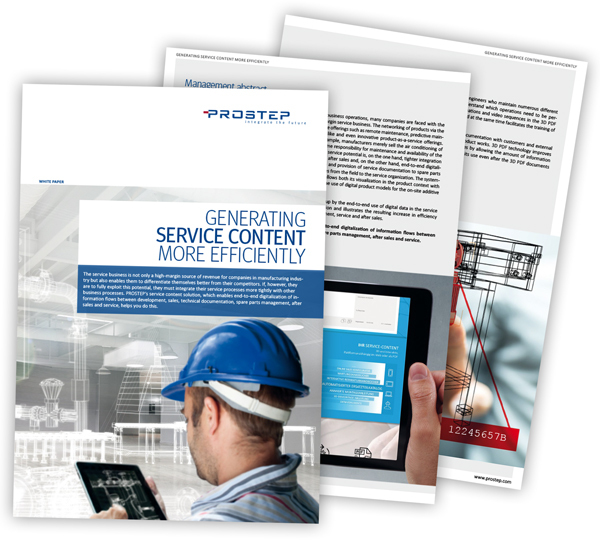 A PROSTEP white paper explains how information flows between the development, sales, technical documentation, spare parts management, after sales, and service departments can be systematically digitalized. 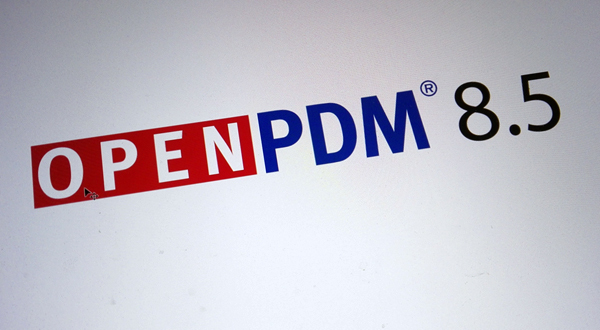 PROSTEP has introduced the new version 8.5 of OpenPDM, which in conjunction with the appropriate OpenPDM connectors now also makes it possible to connect the latest PDM system versions such as 3DEXPERIENCE R2018x, Windchill 11.1 and Teamcenter UA 11.4. OpenPDM 8.5 also supports MongoDB, which can significantly improve performance especially in the context of migration projects.